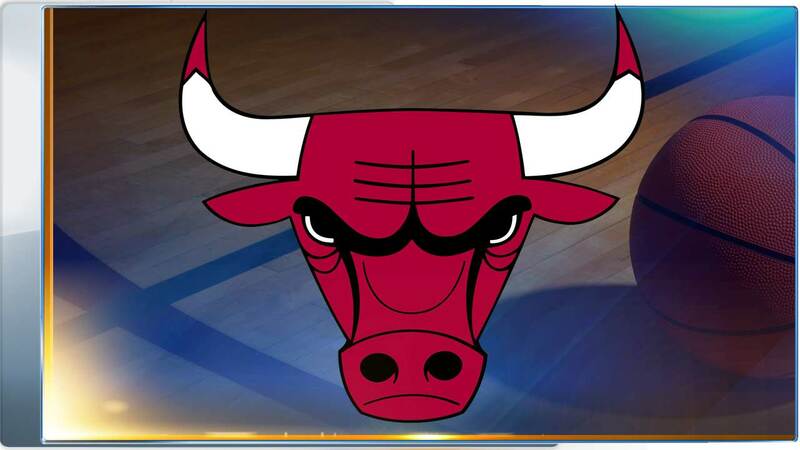 CHICAGO (WLS) -- Gearing up for this year's NBA playoffs here in Chicago? Bulls 2015 playoffs tickets go on sale starting at 11 a.m. Friday. Fans can visit Bulls.com, NBATickets.com, the United Center or call 1-800-4NBA-TIX to purchase tickets for playoff rounds one and two, which will include eight home games, team officials said. All game dates, times and opponents will be released after the official NBA regular season ends. Fans attending games are encouraged to wear red - like these SEE RED t-shirts on our ABC 7 Eyewitness News This Morning - throughout the playoffs.